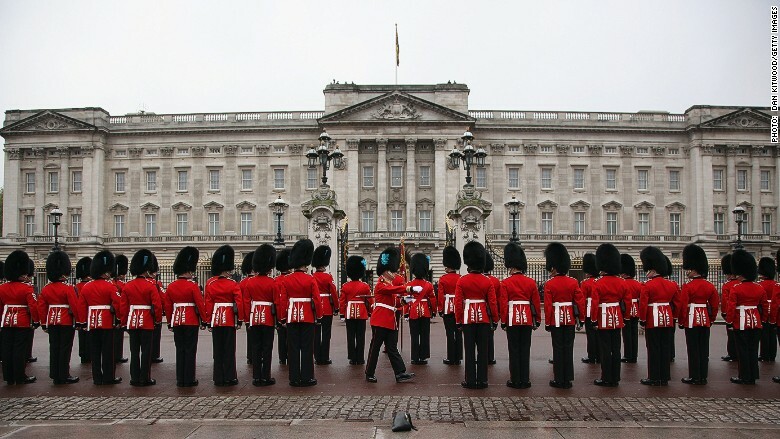 Queen Elizabeth II is getting a huge pay boost this year to help refurbish Buckingham Palace. 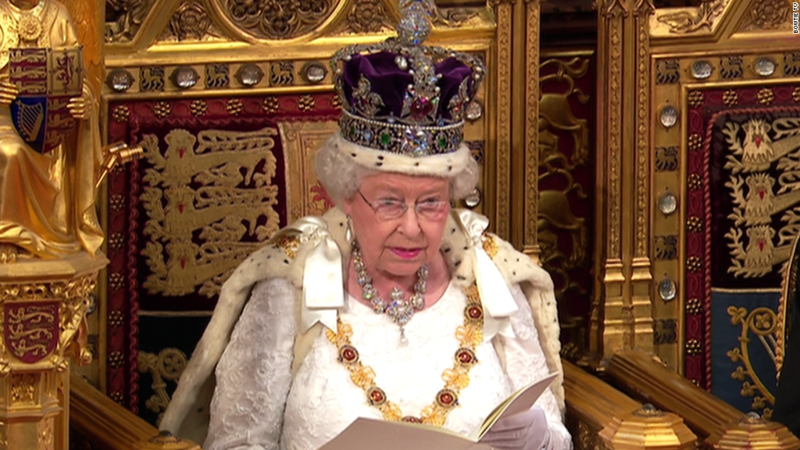 The Queen received £42.8 million ($54.6 million) in tax-free income from the state last year as her annual "sovereign grant." This year the payment will balloon by 78% to £76.1 million ($97 million). Payouts from the state are expected to remain at elevated levels for 10 years as Buckingham Palace undergoes an extensive face lift. Staff have to replace wiring and pipes that are over 60 years old. Visitor access will be improved, but the overall design and exterior of the 775-room London palace will remain the same. "The project seeks to prevent a serious risk of fire, flood and damage to both the building and the priceless Royal Collection of art belonging to the nation," the U.K. Treasury said last year. The Crown Estate consists of prime real estate, farms and coastlines that generate hundreds of millions of pounds each year, most of which ends up in government coffers. A portion of the profit is eventually given back to the Queen and her family each year in the sovereign grant. The Queen uses this money as her expense account, covering the costs of travel, security, staff and the upkeep of the royal palaces. The Queen also earns income from the Duchy of Lancaster, a private estate of commercial, agricultural and residential properties that dates back to 1265. She earned £14.9 million ($19 million) from this estate and renting out palace space last year. This income was used to help cover official expenses. Even with millions rolling in each year, the Queen is not able to save much. She spent most of her money on staff and property maintenance in the last fiscal year and only had £900,000 ($1.1 million) left over. The excess was placed in the "Sovereign Grant Reserve," a fancy name for the royal rainy-day fund. Sir Alan Reid, the official Keeper of the Privy Purse, said the £42.8 million state grant given to the Queen in the last fiscal year equaled out to 65 pence ($0.83) per person in the U.K.
"When you consider that against what the Queen does and represents for this country, I believe it represents excellent value for money," he said on Tuesday. The Grenfell Tower fire, which earlier this month killed at least 79 people, has exposed a rift between the rich and the poor in Britain. Many other towers thought to be at risk of a similar incident are subsidized and mixed use housing blocks, whose occupants complain of longstanding neglect by the authorities. Some analysts have blamed budget cuts and lax regulatory standards for the disaster. Republic, a group that campaigns to abolish the monarchy, estimates it costs about £345 million ($440 million) to maintain the royal family each year. About one-third of that goes towards security. "When our police, [health care system], schools and fire services are struggling, how can we continue to justify this huge waste of money?" said Republic CEO Graham Smith. -- CNN's Max Foster contributed reporting.